SEO changes in 2015 do not have to worry you. In fact, you can earn more profitably from these changes and rank higher in the search engines. You just have to create and apply a good strategy. 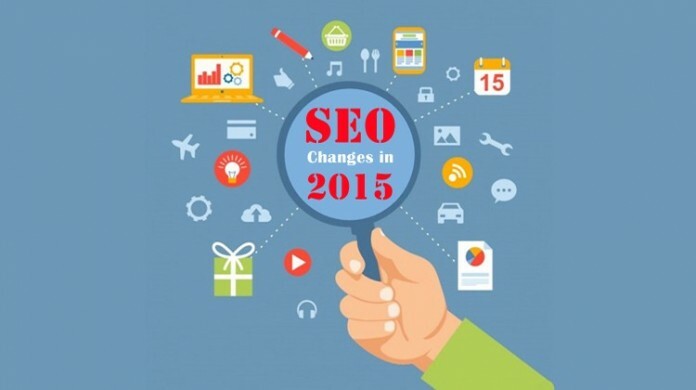 What is Major SEO Changes in 2015 ? To cope with the changes, you need to understand and accept that search engine optimization is a dynamic process. Expect that the search engines, particularly Google, will continually release updates on their algorithms on a regular basis. Thus, it will do you much good to be proactive and keep abreast with the changes. Eliminating spam is still the focal point of SEO changes in 2015 . Google, for instance, works to remove spam to increase and maintain relevant search results. Thus, their updates promote websites that deliver quality content and sanction sites that spam, as well as those sites that engage in black hat (unethical) SEO techniques. One of the best responses to SEO Changes in 2015 MOZ spam score tool. 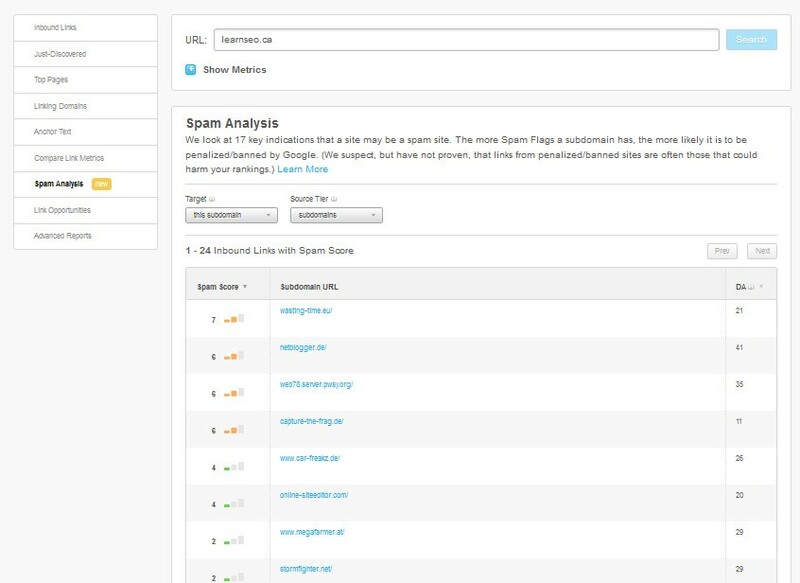 You can use this latest tool from mOz that released two weeks ago for identifying your spam score rank. Spam score is a great system for monitoring potential factors that a site might be in risk of penalized or banned by Google. That sophisticated platform is using 20 unique factors as a “spam flags,” and turned them into a score. It captures the quantity of spam flags the domain triggers. Google correlations shows that no particular spam factor was more likely than others to mean a domain was penalized/banned in Google, but firing many flags had a very strong correlation. If you want to keep up with SEO Changes in 2015 you have to carry out your 2015 SEO strategy more effectively, consider the possible new update from Google. The update targets to strengthen and improve mobile search results. However, Google is yet to confirm the update. Thus, the latest update remains to be Google Pigeon released on July 24, 2014 in the U.S. and rolled out to Australia, Canada, and the UK on December 22, 2014. Find out what your existing and potential customers are searching when they go online. You can use the Keyword Planner by Google for this purpose. Use customer feedback and queries. Find the solution to these queries. You’re most likely to rank higher when you are able to offer the best solutions to your target audience. Unless you have the time to familiarize and master the programs and formulas carried out by Google, you will profit more by outsourcing your SEO needs. Treat it as an investment. You may have to allocate a decent budget for the services, but the returns are higher. The only thing critical is to choose your provider carefully. Use all of the above as your springboard to create your own strategy. Implement your strategy accordingly and you’ll surely profit from SEO changes in 2015 .